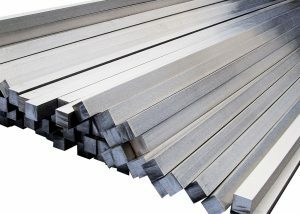 Some people called cold drawn bar as CDB. 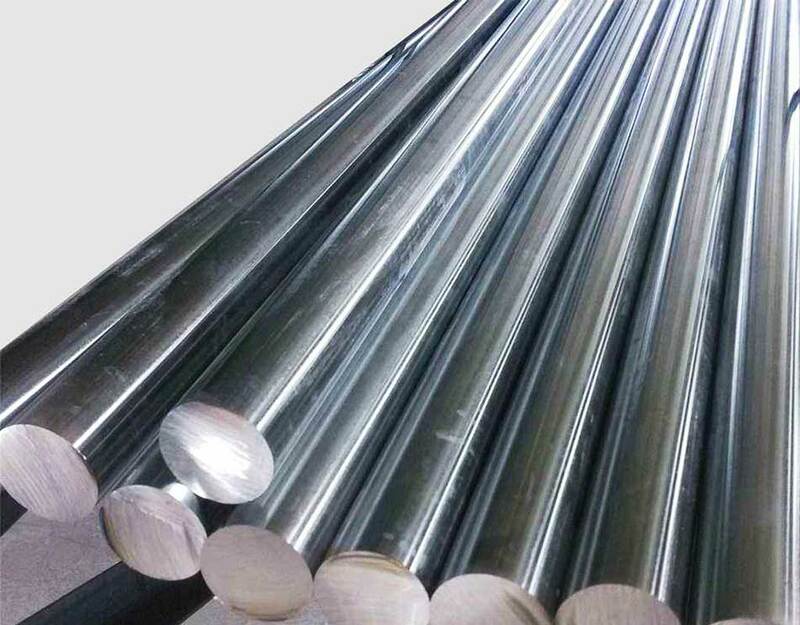 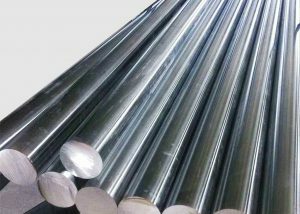 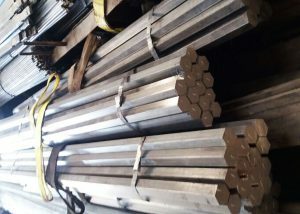 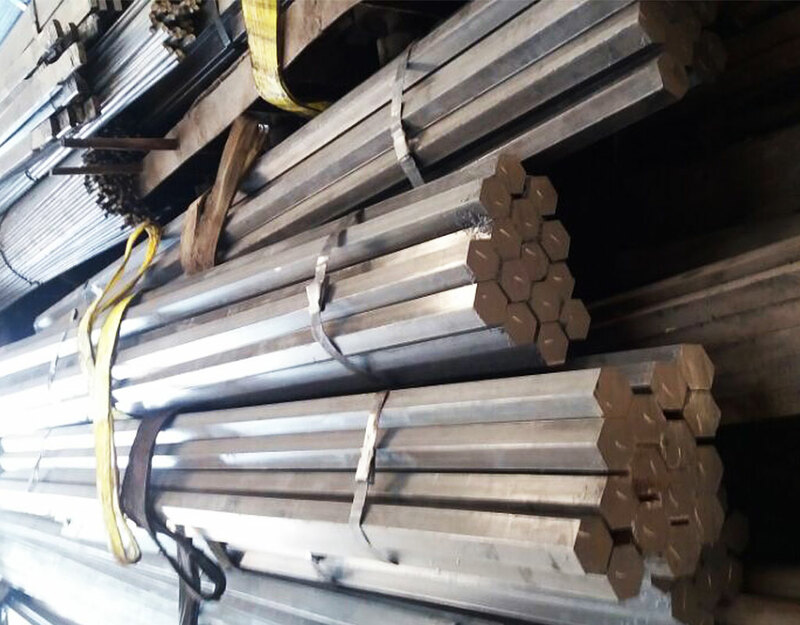 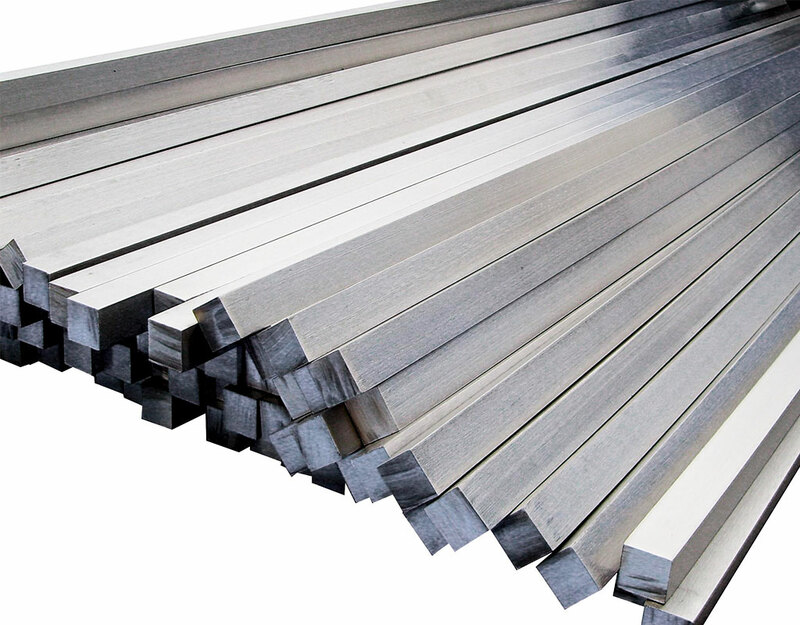 Cold drawn is a kind of processing that using machine to draw the hot rolled bar to the shape acc to the mould , the hardness will increased after processing, the surface will be bright . 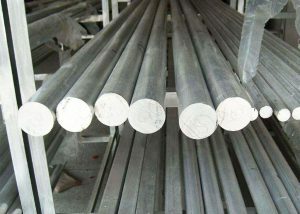 It can be used in machine parts making , bolts, structure .